Car accidents are stressful, even when both parties remain on the scene to exchange information. Hit and run accidents can be even more stressful. The number of hit and run accidents is increasing every year, so it is important to know what to do if you are involved in this type of wreck. Fleeing the scene of an accident poses several legal consequences for the driver and frustration for the victim. Here are a few things to keep in mind if you are ever the victim of a hit and run accident. After a hit and run accident, you will experience a range of emotions and a rush of adrenaline. A hit and run are more complicated and stressful than your typical car accident. The protocol for a typical car accident would be to check on everyone, call emergency services, exchange information and leave the scene. The process is not as simple for a hit and run accident. You must stay calm and try to remember everything you saw during the hit and run accident. If you can keep a clear head, you will have a better chance of catching the perpetrator. You will also be able to give your insurance company the information they need to process your claim. Try to think of the model and make of the fleeing vehicle and write down anything you can remember about the accident. Look around for witnesses and collect contact information if possible. Without the other driver’s information, filing an insurance claim on a hit and run accident can be tricky. You will have to enact the uninsured portion of your insurance policy. Most states require minimum for coverage, but your company may recommend more in case of major damage. Check with your insurance provider for policy conditions and requirements. You will most likely have to pay the deductible for the repairs unless the perpetrator is found. If they are located, you can consider hiring a personal injury lawyer to help you receive compensation for any medical and vehicle repair costs. If you are involved in a hit and run, call the police while you are at the scene. If you are uninjured, they may ask you to come to the station to file a report. It is important that you do this as quickly as possible. Even if you think there is no chance of catching the runaway driver, file a report. Give the police as much information as you can. If the perpetrator is never found, having a report on file will at least help with your insurance claim. 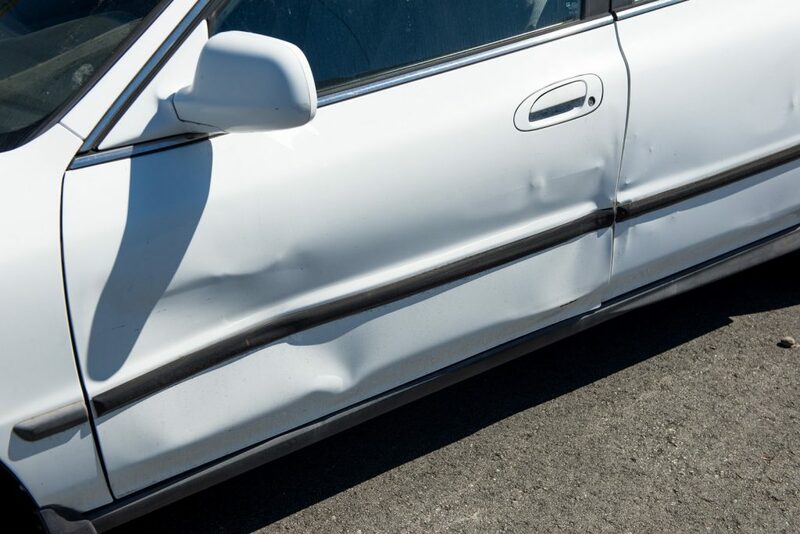 If you were involved in a hit and run car accident, contact Attorney Dean Boyd today. Call us at (806) 242-3333 or Contact Us by email to learn more about our Services.